ISO9001:2015 certified PVC compounder supplying flexible and rigid PVC compounds. 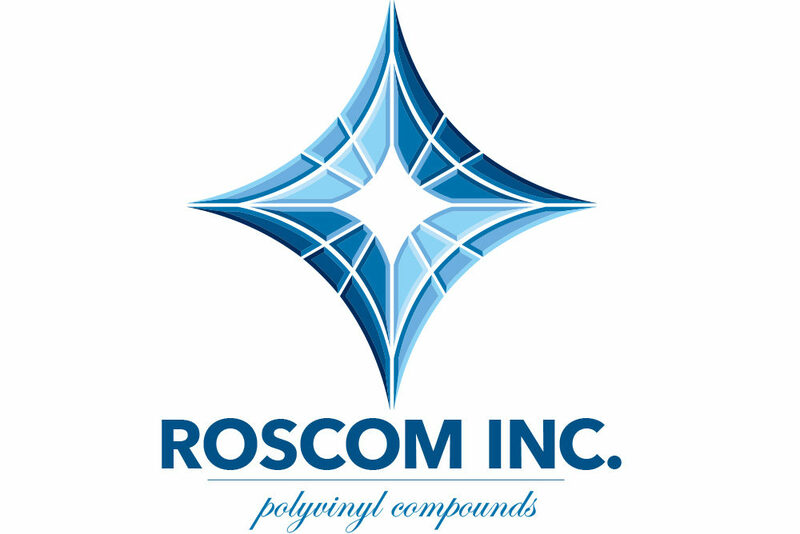 Roscom offers REACH, RoHS, California Prop 65 compliant compounds as well as UL, NSF, and FDA approved materials available. Other service include: Toll Compounding and R&D Lab Services.